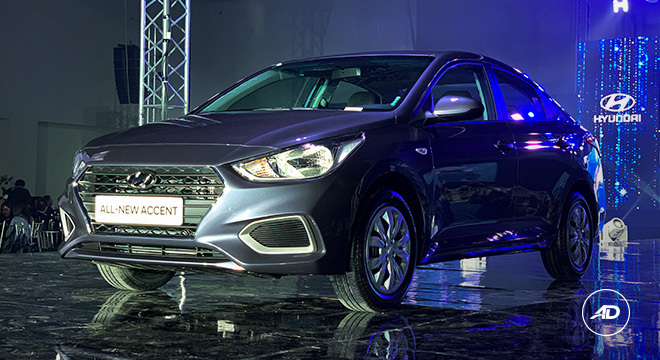 Hyundai Philippines has finally brought the 2019 Accent sedan in the local showrooms. 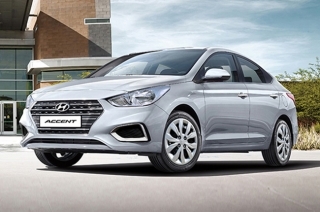 Now on its fifth-generation, the all-new Hyundai Accent offers a sight of the brand's latest design language. 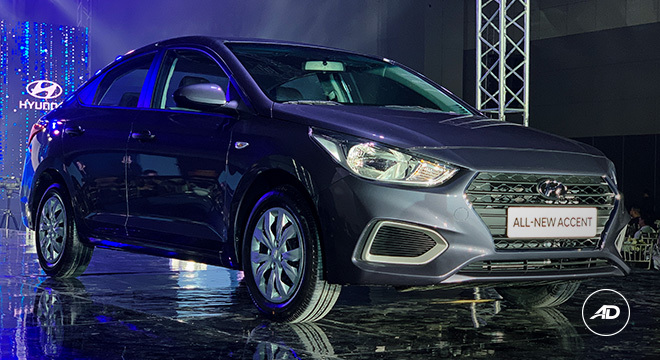 The new look features the brand's signature 'Cascading Grille', along with the new headlight and fog lamp shapes, creating a more striking appeal, bringing it closer to its big brother, Elantra compact sedan. More changes are seen in the cabin. 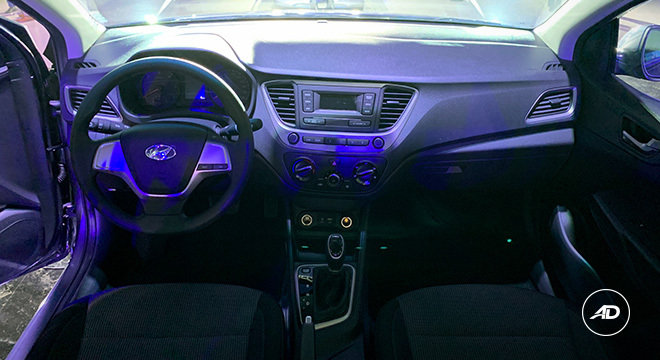 The all-new Hyundai Accent comes with a simpler yet curvier dashboard. 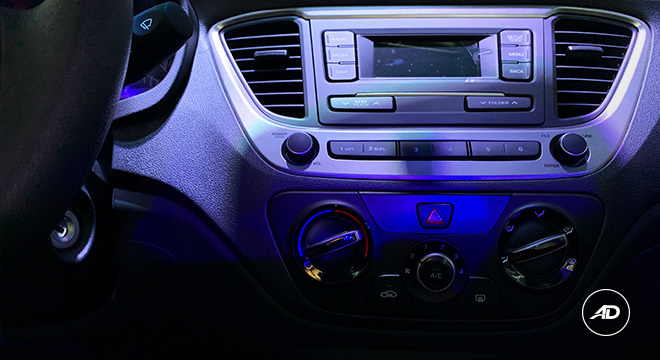 This is accentuated by blue illumination, piano black, and satin chrome accents in the interior. 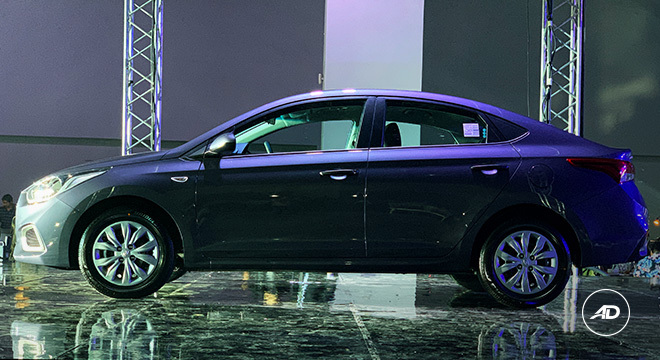 High-level variants get leather upholstery, plus the upgrade of a push button start/stop engine. 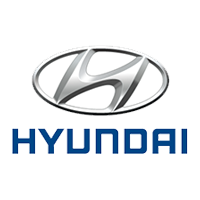 Powering the all-new Hyundai Accent sedan is a 1.6-liter CRDi diesel engine with either a six-speed manual or six-speed automatic. 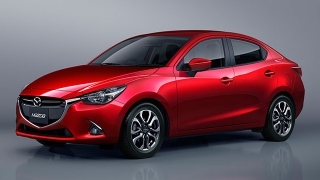 For the gasoline variants, there's the 1.4-liter Kappa engine that puts out 99 hp and 132 Nm of torque. 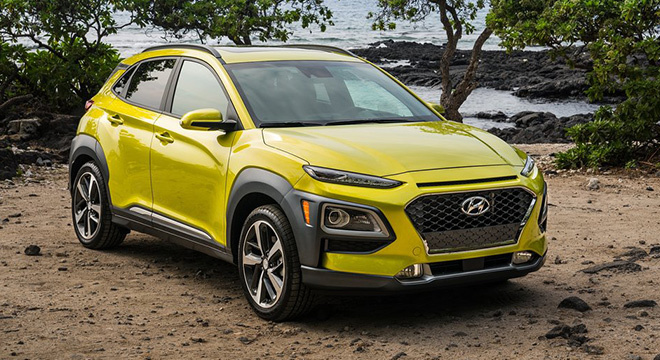 The gasoline mill is also available with a six-speed manual and automatic transmissions. 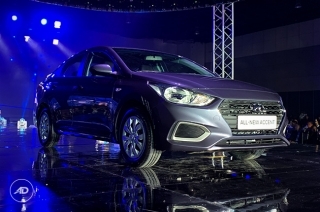 *The all-new Hyundai Accent is for reservations only at this time. Days after its launch and with due anticipation for some, here are the official prices of the brand’s bestseller. 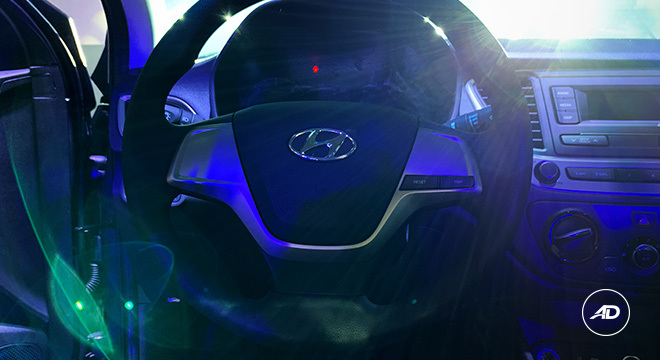 At long last, the fifth-generation model of Hyundai Philippines’ best-selling nameplate made its way into the country. 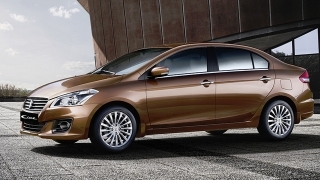 Eon and Accent contributed superior sales to the Korean brand. 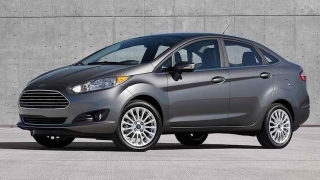 Hi, I would like to receive a financing quote for the Hyundai Accent Sedan, thank you. 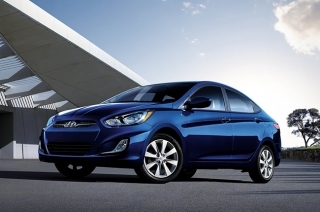 Do you want to be the first to know about the latest Hyundai Accent Sedan promos and news? Just subscribe with your email address and we’ll send you alerts on the most incredible deals as they happen.